CUERPO DE PROFESORES TÉCNICOS DE F.P. 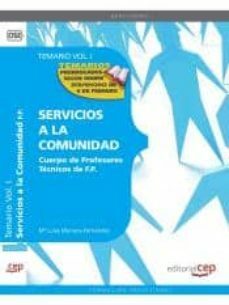 SERVICIOS A LA COMUNIDAD. TEMARIO VOL. I.